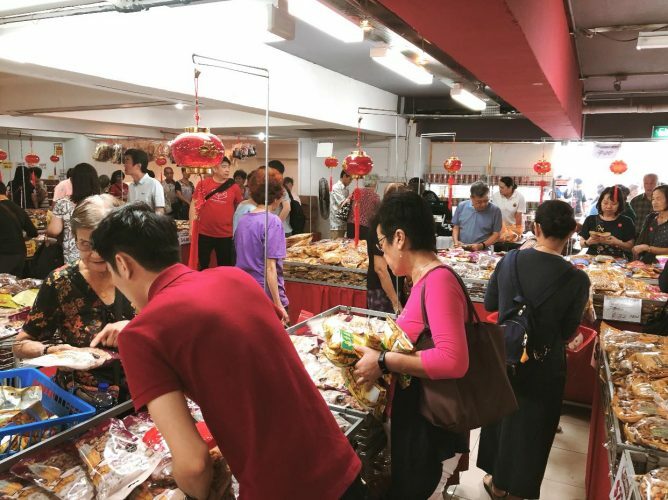 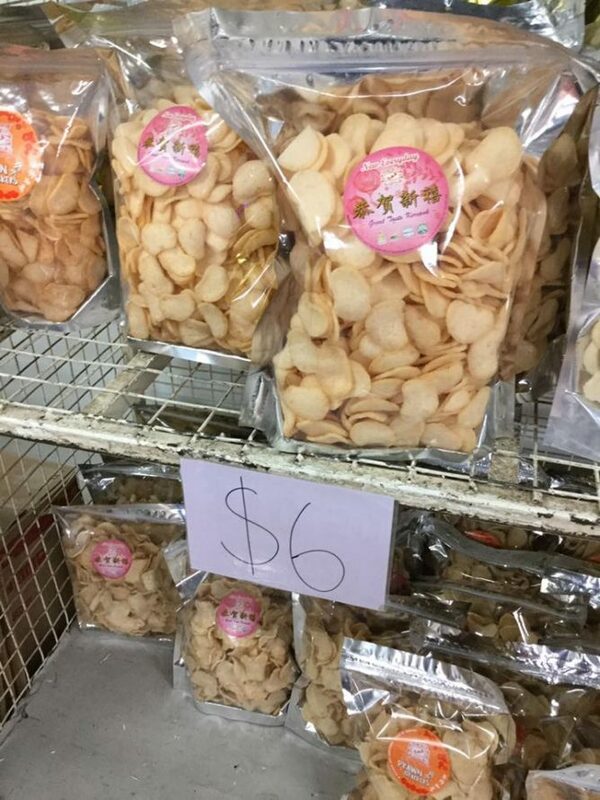 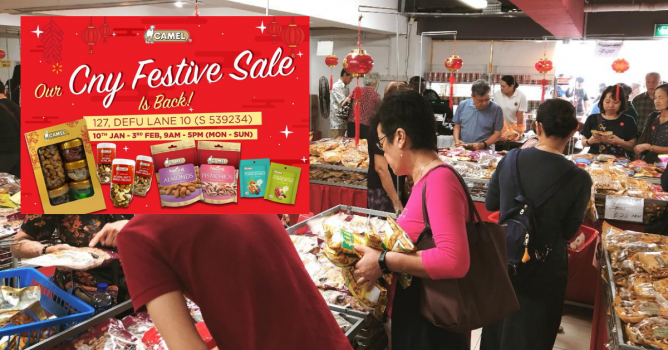 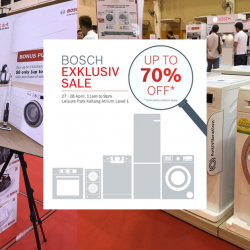 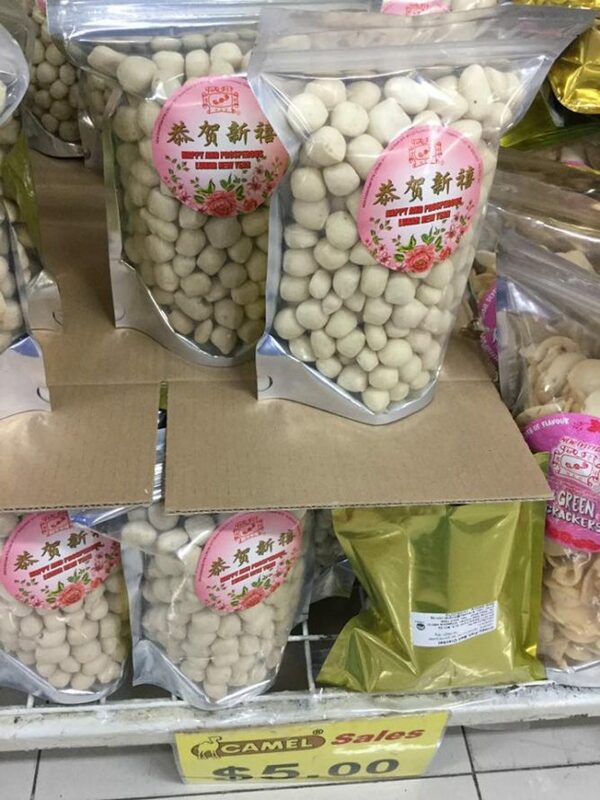 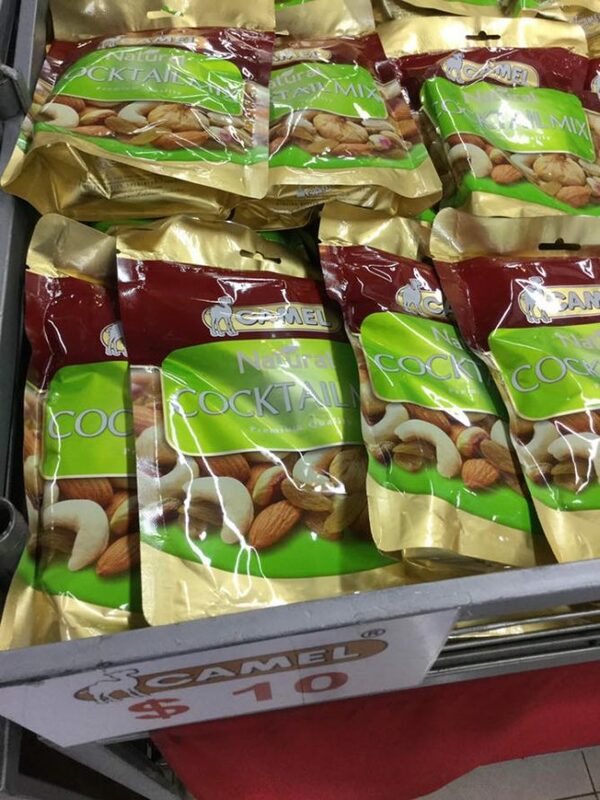 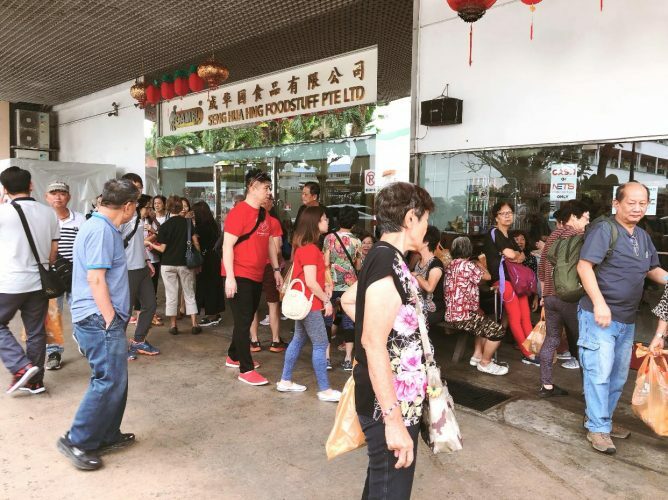 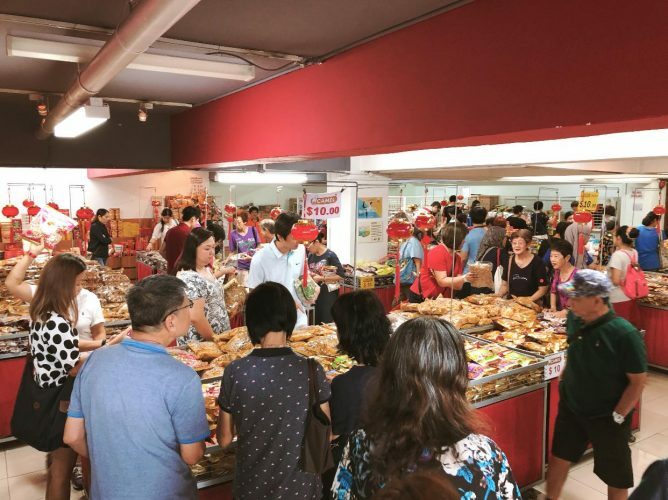 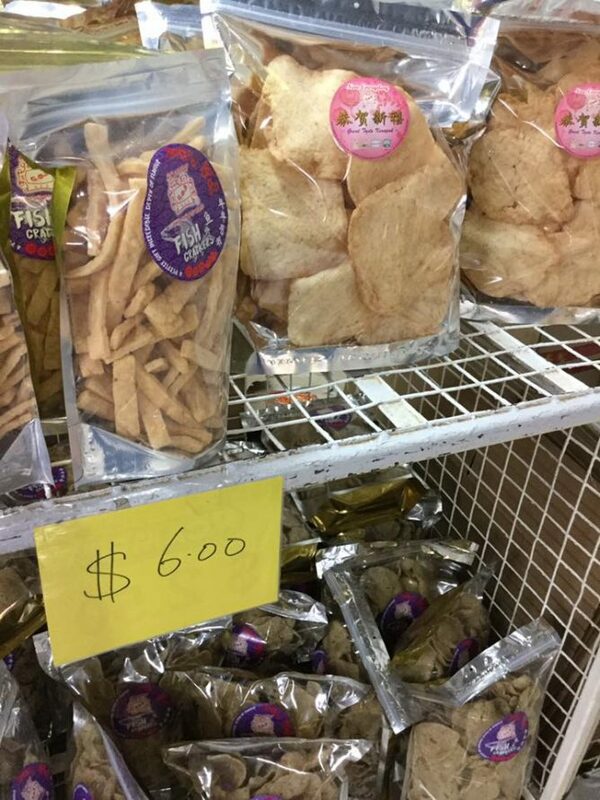 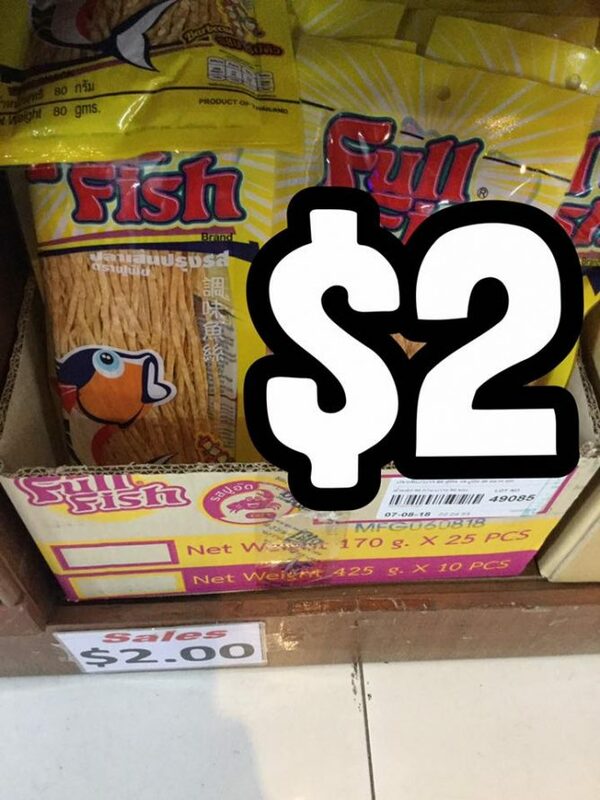 Home > Warehouse Sale > Camel Nuts: CNY Festive Sale 2019 with CNY Goodies & Snacks from SGD1! 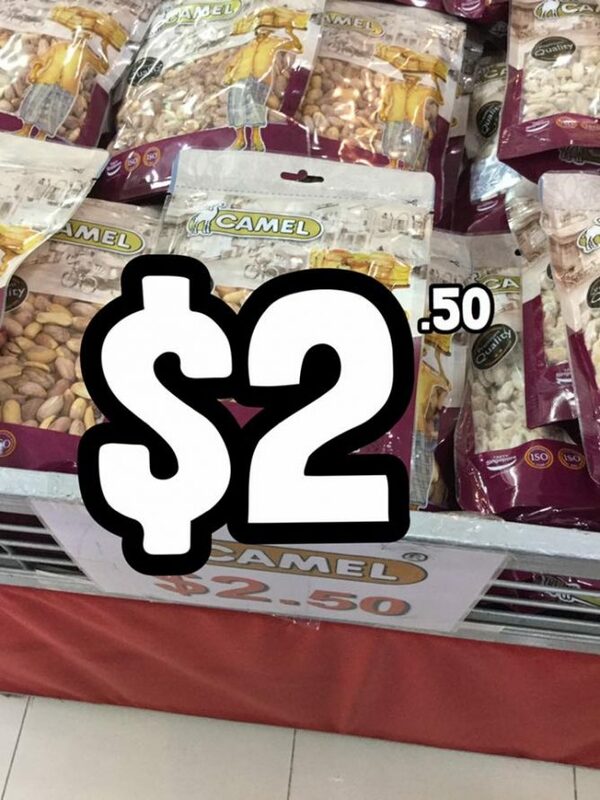 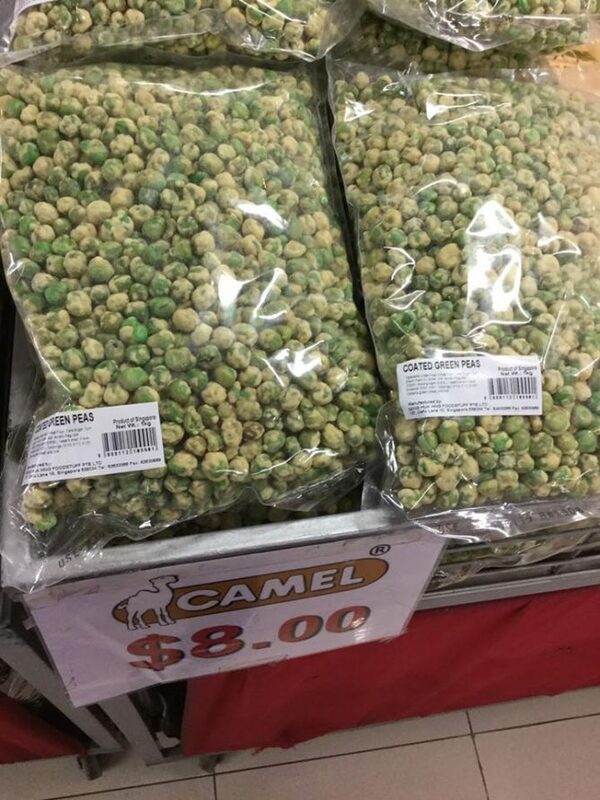 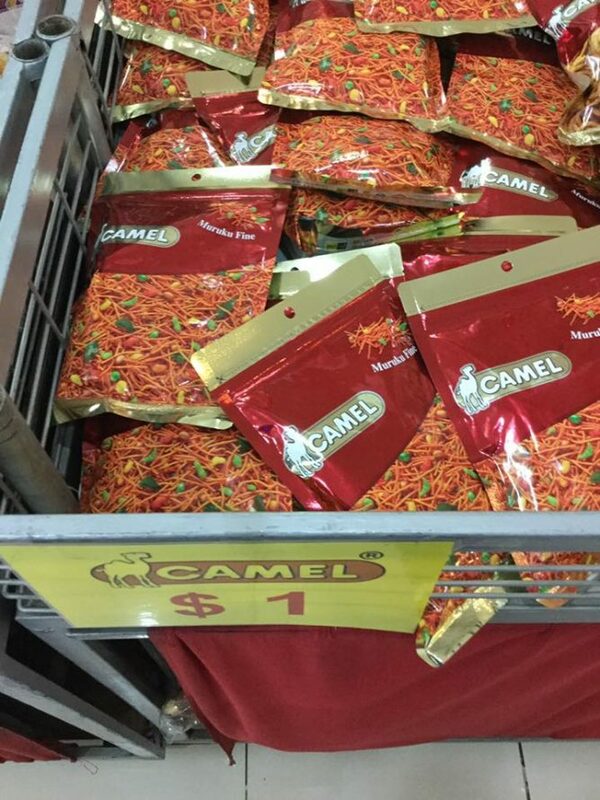 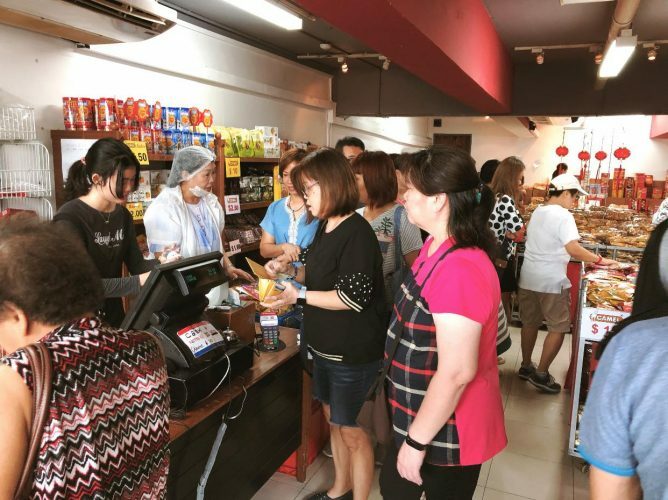 Till 3 Feb 2019 Camel Nuts: CNY Festive Sale 2019 with CNY Goodies & Snacks from SGD1! 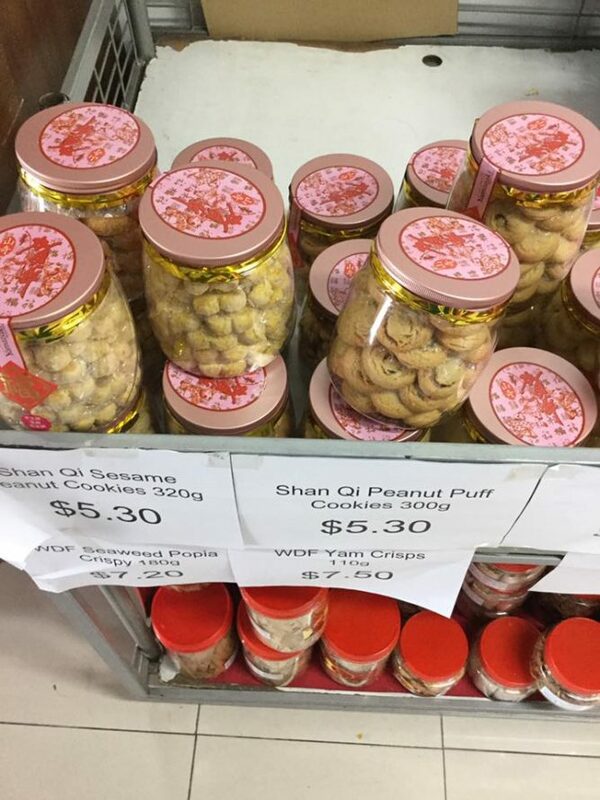 Looking for Chinese New Year Goodies & Snacks? 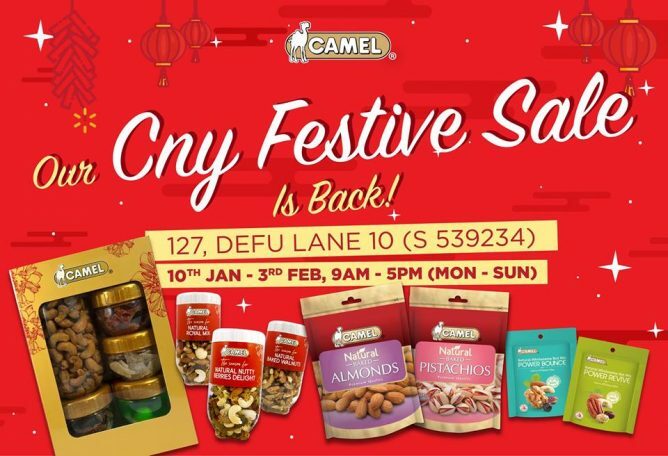 Camel Nuts' Yearly CNY Festive Sale is back! 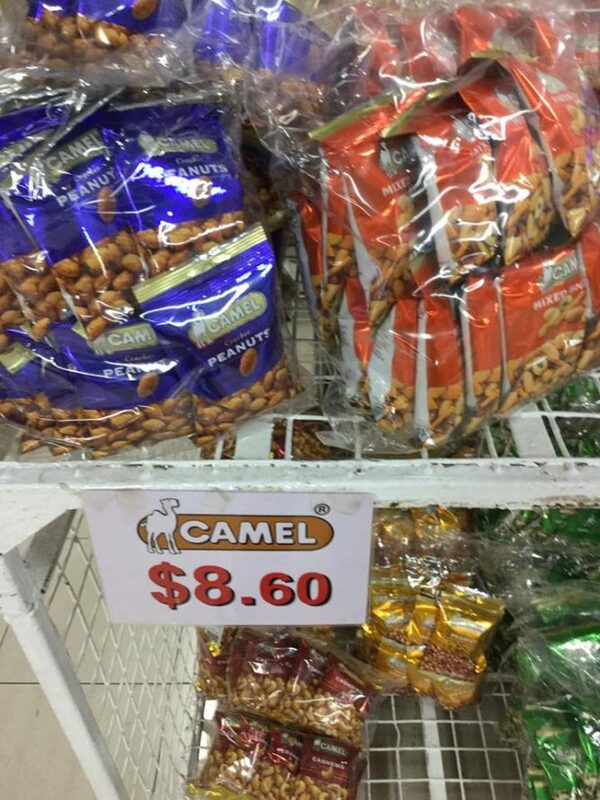 Filled with products & promotions only available at Camel's HQ, they have the best deals in town! 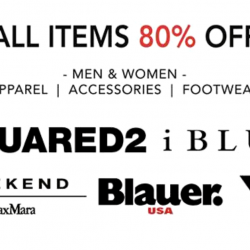 Come by and check it out for yourself!
! 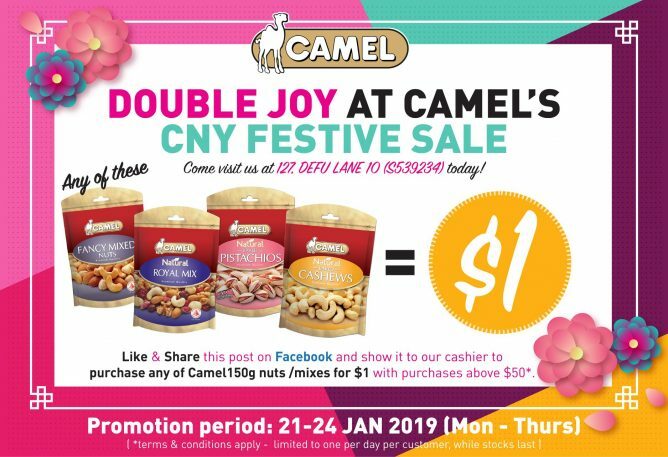 - Only for Camel Nuts' FB fans from 21-24 Jan 2019! 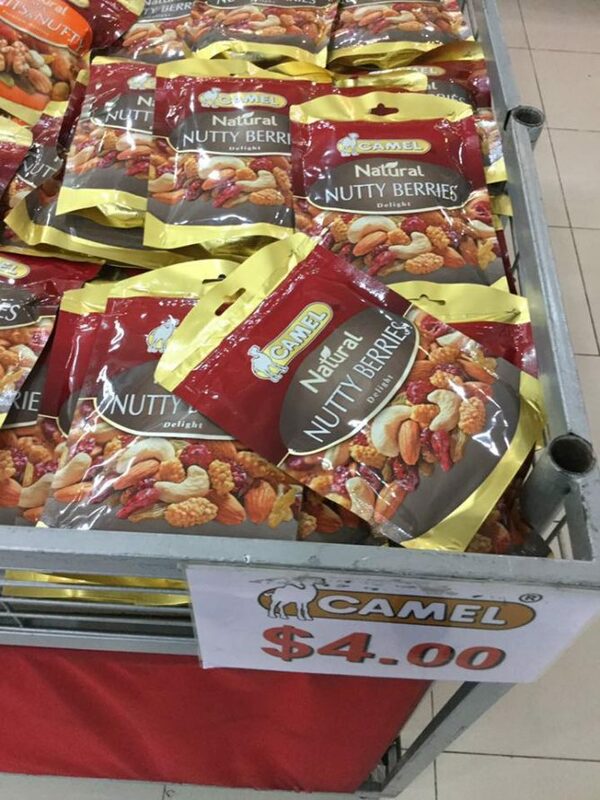 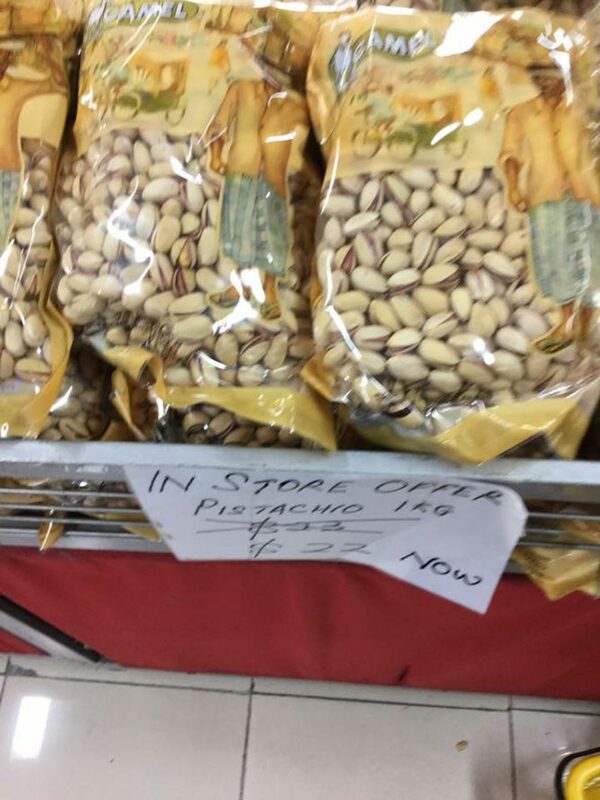 Their FB fans can purchase any of our 150g nuts / mixes at only $1 when you spend above $50. 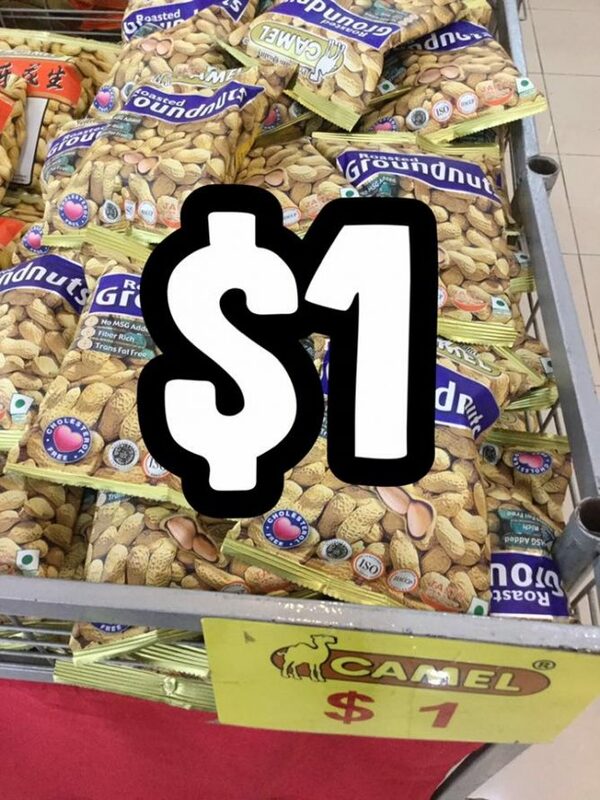 Like and Share this post to receive double to qualify. 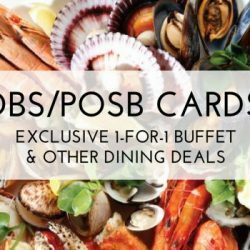 Previous: Sushi Express: White Sands Reopening Promo – $1.00++ Sushi & $5 Bento!